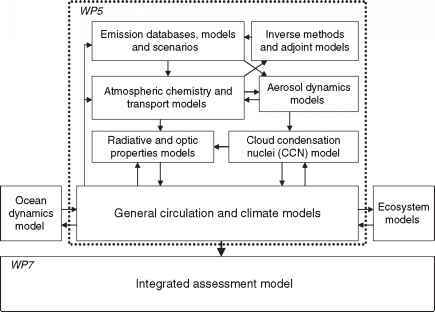 One of the important needs of air quality modeling is to develop further integrated modeling systems that can be used to understand the impacts from aerosols and gasphase compounds emitted from urban sources at/on the regional and global climate. 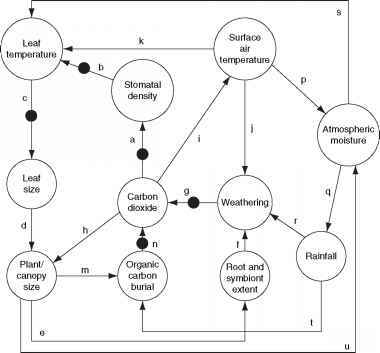 Figure 1 The integrated modeling system structure for predicting climate change and atmospheric chemical composition. concentration of particles and precursors and the gasphase chemistry are highly nonlinear; consequently, the scale at which the emissions, formation, and transformation processes are resolved in models has a significant influence on the resulting concentration fields of the aerosols and gas-phase compounds. chemistry-aerosol and general circulation models have to be considered: (1) local, (2) regional, and (3) global.